Terrorism has no Religion – For Christians, To be Born Again in Islam! 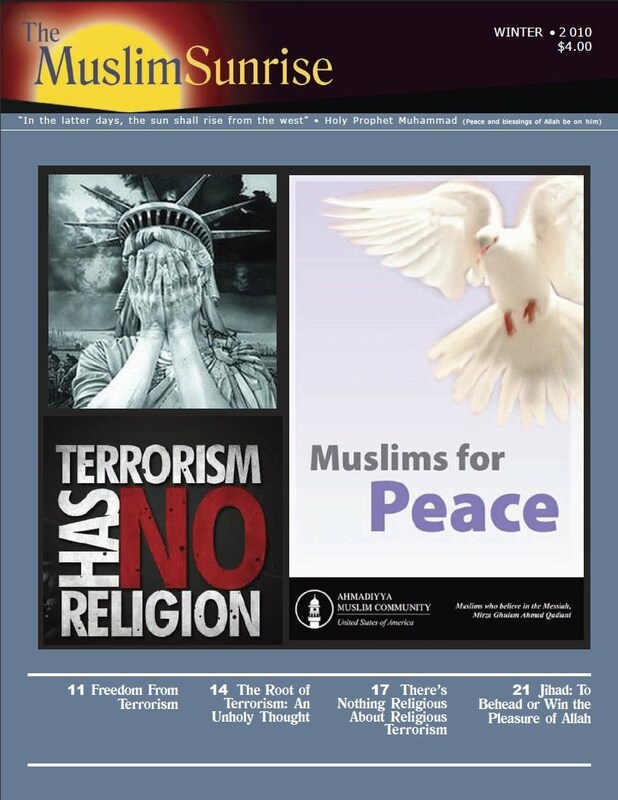 Muslim Sunrise, the oldest Muslim publication of North America, came out with its Winter 2010 volume against terrorism. A religion should not be judge by the acts of a minority of outlaws regardless of their claimed religious affimilation. Christians should not be judge by the acts of their brothers in Serbia or Ireland. Christianity should be judged by the teachings and practice of Jesus and his disciples. Similarly , Islam should not be judged by the terrorists in Pakistan, Afghanistan or the Middle East. 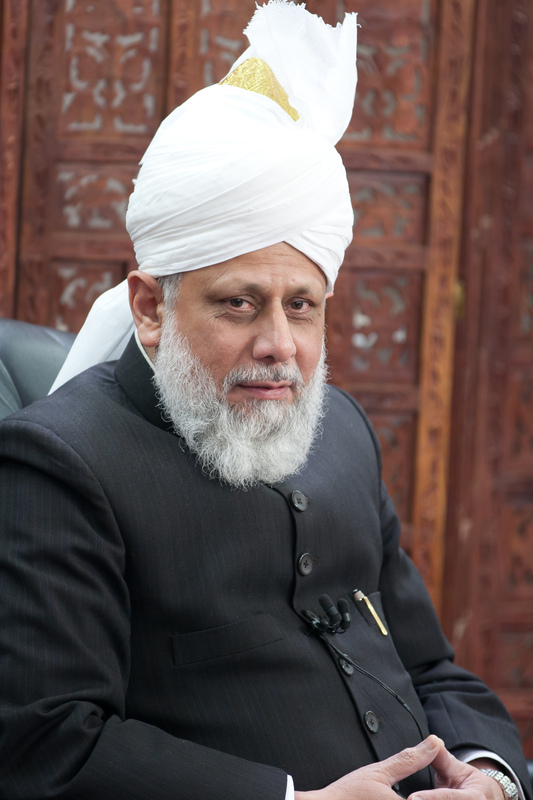 It should be judged by the teachings and practive of the Holy Prophet Muhammad (SAW) and his companions.